Welcome to the website for BSA Troop 456 in Centennial, Colorado. Troop 456 has been active for more than 40 years, and has proudly graduated over 75 Eagle Scouts, including six in 2018. We are a boy-led troop of about 35 Scouts, composed largely of boys that attend Powell, Euclid, and Newton middle schools; and Arapahoe, Heritage, and Littleton high schools. Troop 456 holds weekly troop meetings each Monday night from 7–8:30 p.m. in the gym at Franklin Elementary School, 1603 E. Euclid Ave., Centennial, CO.
Troop 456 is a member of the Arapahoe District of the Denver Area Council of the BSA. If you are a boy between the ages of 11 and 18 years old and would like to join, please let us know. 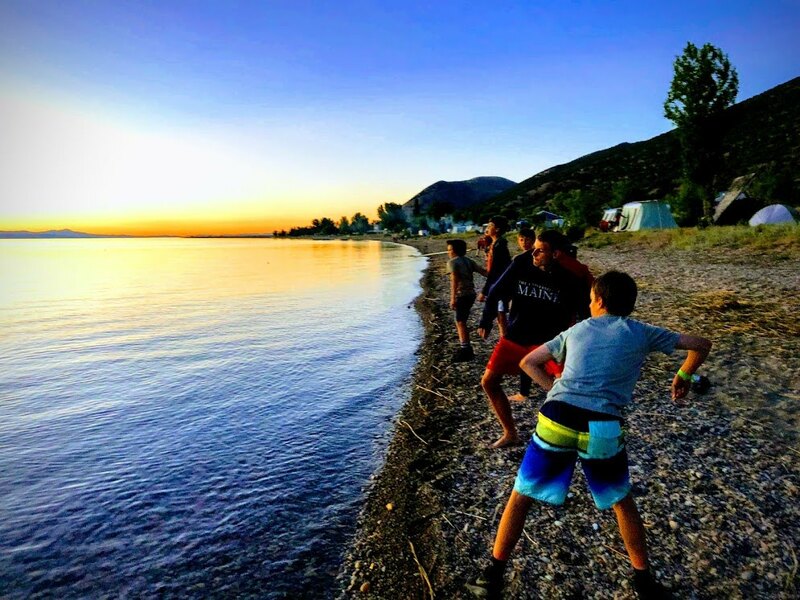 Summer Camp at Bear Lake Aquatics Base in Utah was a blast!